We value evangelism in its various expressions. One of these expressions is open air evangelism. We value the public proclamation of the gospel when done with the love of Christ, in sincerity to see the gospel shared to all who would hear. 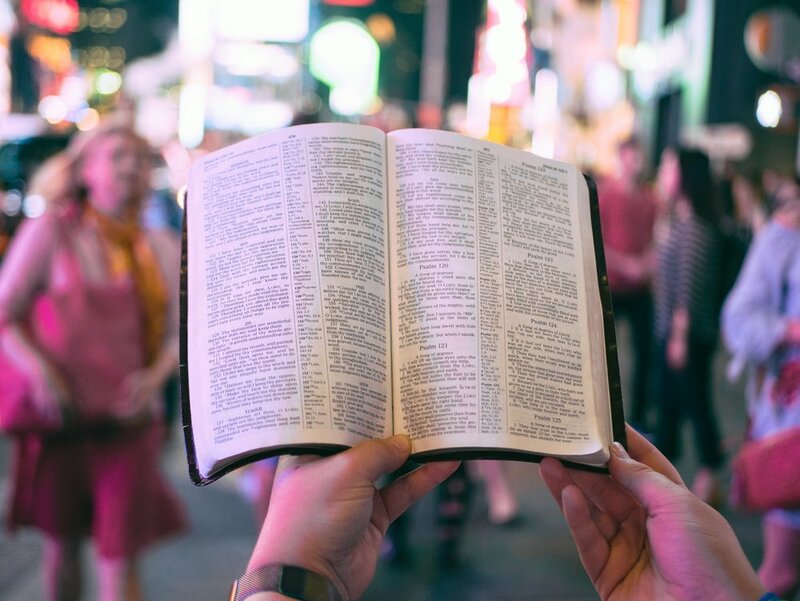 Open air preaching is a great way to proclaim the gospel, have our faith refined, and move into becoming proclaimers of Christ, rather than just believers in Christ.